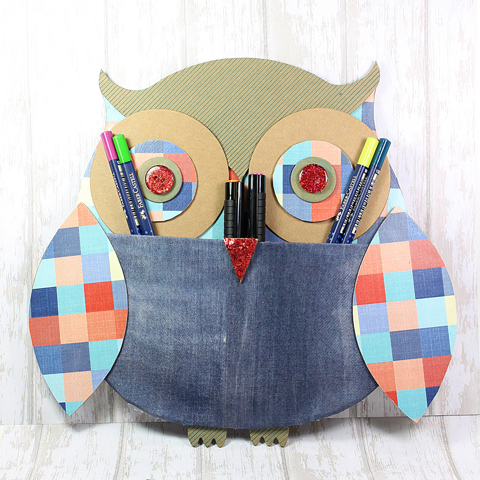 Piali here , today I have fun organizational project to share with you all. 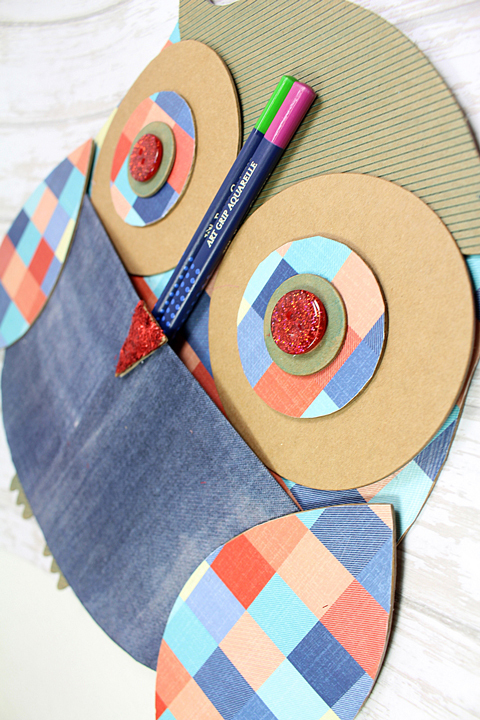 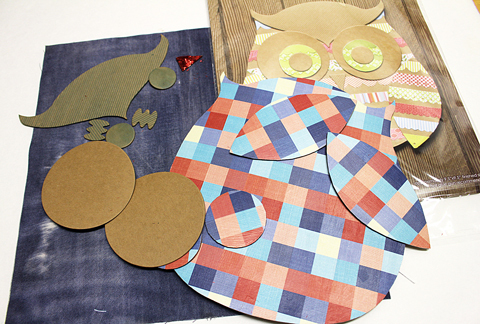 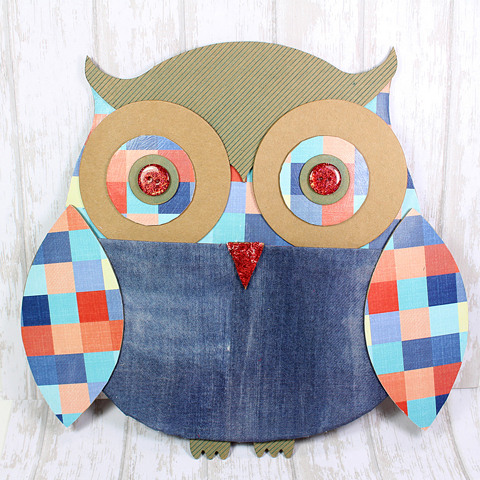 I used SEI hoo's sweet chipboard owl kit, Denim sheet and beautiful paper from Summer Woods collection for this project. 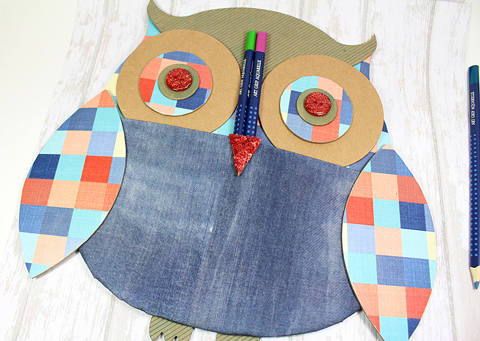 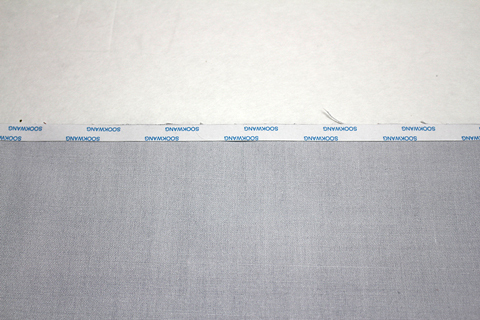 I love the Denim sheet, it's like fabric...perfect for creating pockets!